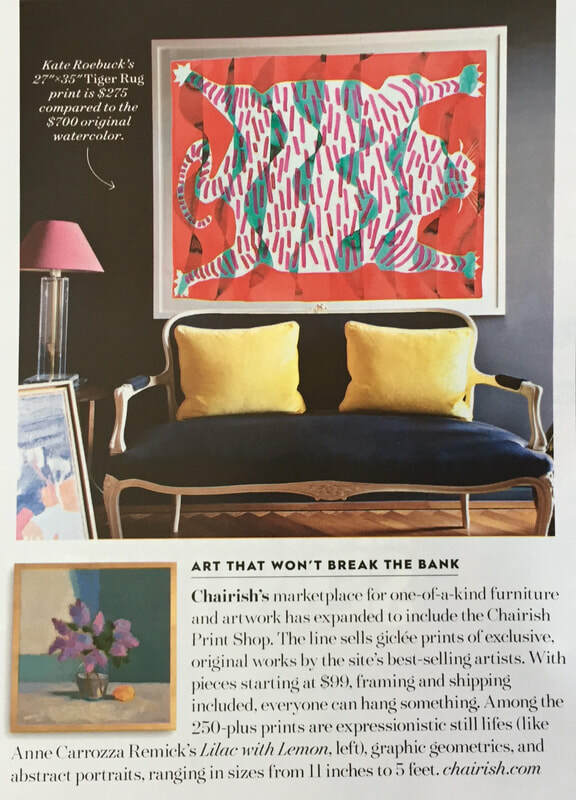 Happy and excited to be in The June 2018 issue of Better Homes & Gardens Magazine! South Coast﻿ Artists Saturday & Sunday, July 21-22, 2018. 11am-5pm, 1167 Russells Mills Road, Salt Marsh Pottery, Dartmouth, MA. My husband, Stephen Remick and I will be showing our artwork at 1167 Russells Mills Road, Salt Marsh Pottery, Dartmouth, MA. Visit the studios of some of the wonderful artists living, working and exhibiting in the four beautiful coastal towns of Tiverton, Little Compton, Westport and Dartmouth. Come by and say hello! ​The South Coast Artist update: Great weekend. I enjoyed talking with so many interesting people. A big "Thank you" to those who bought paintings. My husband, Stephen Remick and I will be showing our artwork at 1167 Russells Mills Road, Salt Marsh Pottery, Dartmouth, MA. Both of the paintings above are in the fifth annual small works show. Dedee Shattuck Gallery, Fifth annual Small Works exhibition. The Artists' reception is on Saturday, November 12th, 5:00pm-7:00pm. The show runs from November 12th, to December 18th, 2016. ​All works of art and this entire site is protected by copyright law. Original paintings and drawings are copyright of Anne Carrozza Remick. Please do not use, alter, redistribute, or borrow any image on this site without my permission. Any reproduction, use, downloading or storage requires the consent of the artist. Copyright 2019, AnneCarrozzaRemick_ All rights reserved. 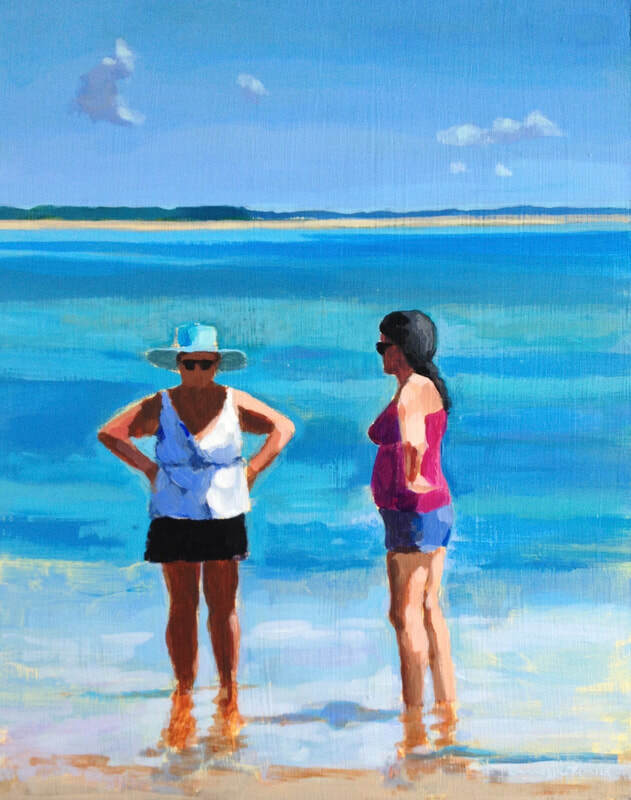 ​South Coast Artists Update: A wonderful weekend! I met some charming people. Thank you for taking the time to come by. A big "Thank you" to those who bought paintings. I appreciate it! The Art Drive update: Great weekend. I enjoyed talking with so many interesting people. A big "Thank you" to those who bought paintings. Update July 16-17th: It was a great weekend. I met some wonderful people. Thank you to those who showed up and especially to those who bought my paintings. I appreciate it.